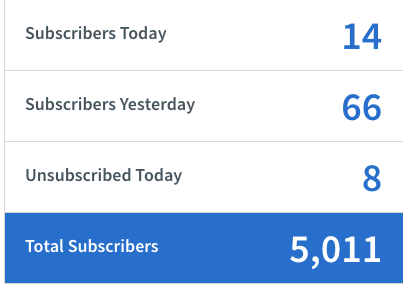 The Passive Software We're Using To Siphon 500 Pinterest Clicks Daily On Complete Autopilot! 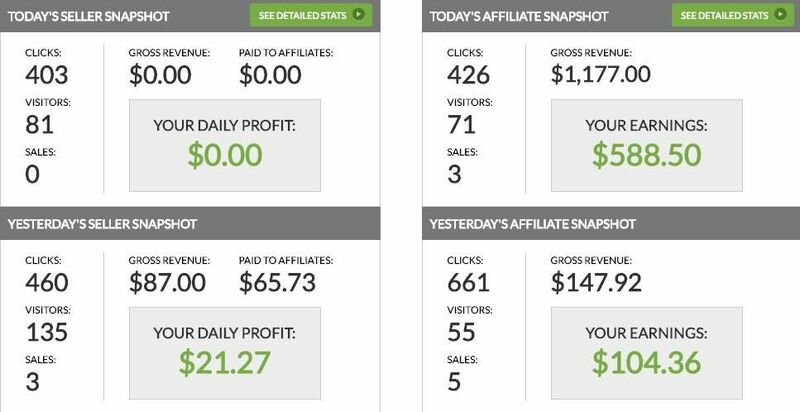 Automate Your Marketing Activities, Get More Traffic , More Followers, and More Leads Starting Today. Engaging Content + Targeted Traffic + SPEED! 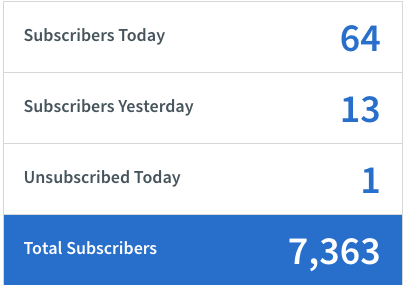 Bing Bang Profits and Traffic Zion, welcome! 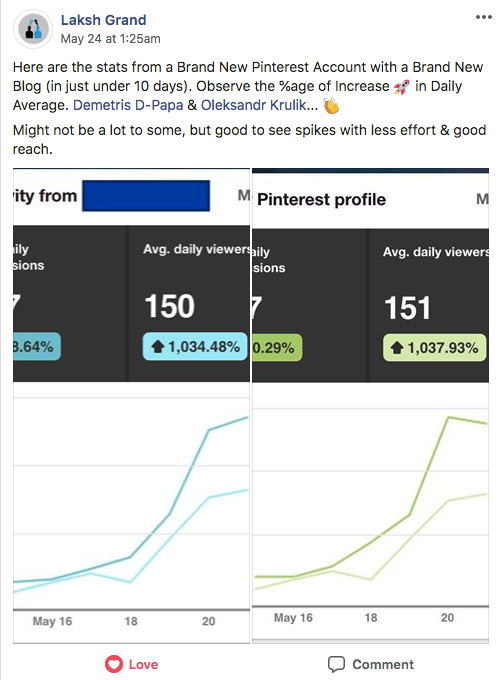 While most marketers, bloggers or ecommerce shop owners focus on Facebook ads, or other paid sources of traffic, many simply ignore the gigantic traffic goldmine that is Pinterest. Did you know that Pinterest has over 175 MILLION active monthly users worldwide? 93% of active “Pinners” said they use Pinterest to plan for purchases and 87% said they’ve purchased something because of Pinterest. 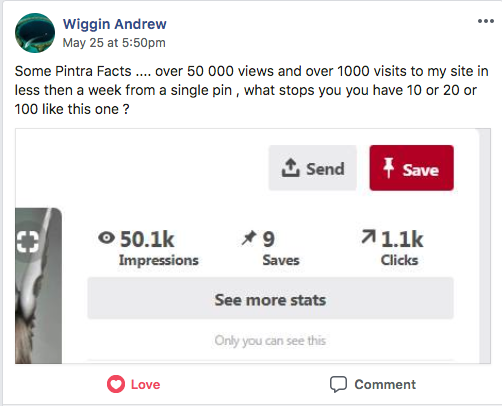 This means not only is Pinterest exploding with traffic in all kinds of lucrative niches, but the vast majority of people who use Pinterest are ideal buyers! And here’s the other great thing about Pinterest, it’s a CONTENT GOLDMINE as well. It’s the perfect place to find new content or to post new content to a hungry market. But the biggest issue for most markets who use Pinterest is this…TIME. It takes TIME and tedious effort to Pin and Post all the time. It can also be a major hassle to figure out how to quickly pin and post not only to your own Pinterest Board, or even set it up to post to your own Wordpress site, but to also correctly add the right information and hashtags. 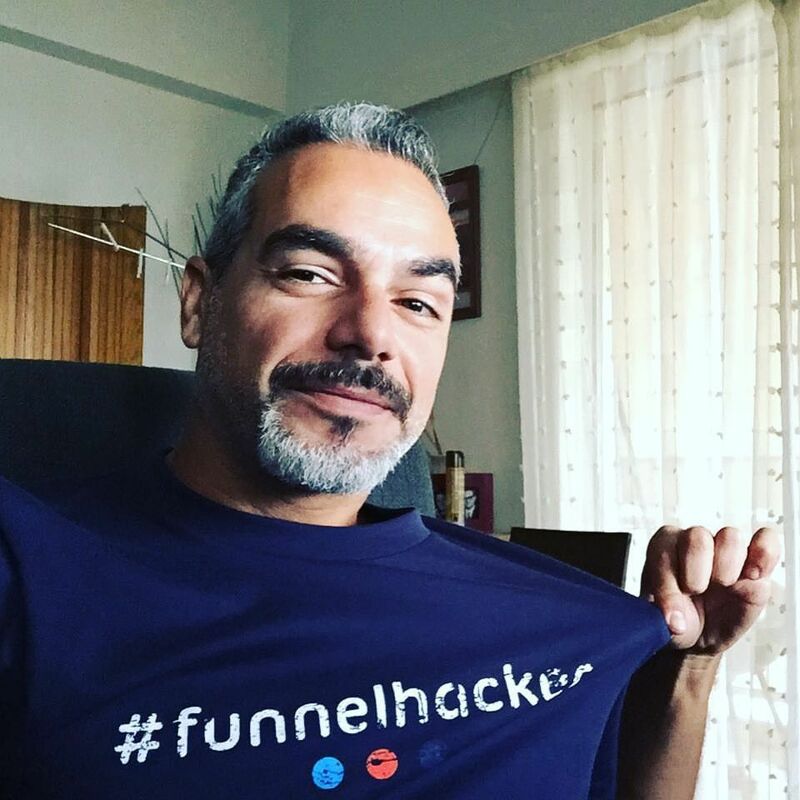 As a marketer, blogger or ecommerce website owner you want to be able to generate the most targeted traffic you can, as well as the most ideal content, but do it FAST & EASY. PINTRA is 100% ‘Newbie’ Friendly! 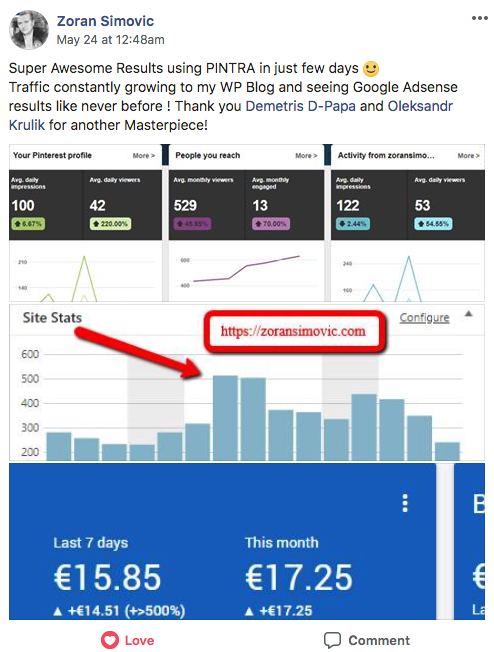 You'll be getting high quality traffic, from a reputable traffic source. Create Proper Links that "Source Back" to the original content taken! If You Can Click a Mouse Button, You Can Generate Content, Capture Leads and Make Possible Sales & Commissions With Ease! Easily Create Customized Campaigns Inside Pintra! Discover Amazing Content + Click To Post Instantly! Posting Content Fro Your Websites, has never been easier. 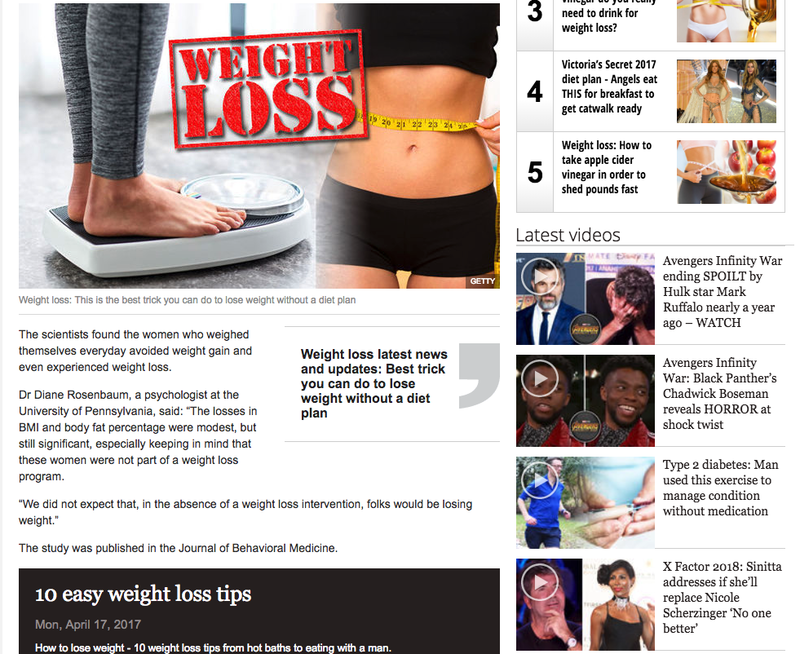 Just Browse online and hover over any image you find and click on the green button. Then all you have to do is click once to curate new content you found over to your websites and blogs. Post Images, Full Blog Posts and More! Depending on the page you are grabbing your content from, you can post full images, entire blog posts and much more with one quick click! It’s fun and fast! 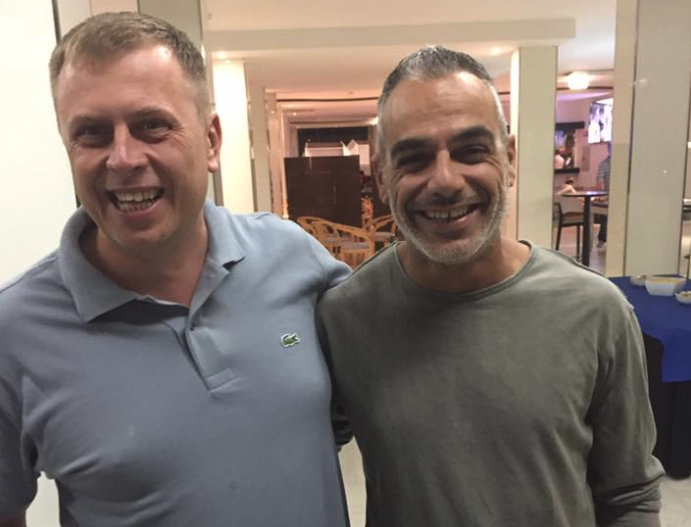 Automatic “Sourcing” On The Fly! Each time you click to post, Content will be pushed over to your websites and blogs, together with source links which give credit back to the original Source you got your content from. This gives the proper rights to the content owner! We’ll teach you how to avoid the dreaded Google Slap ! Simply push the content you want to your own Pinterest account, along with the right hashtags and the link you want to redirect Your Traffic to. 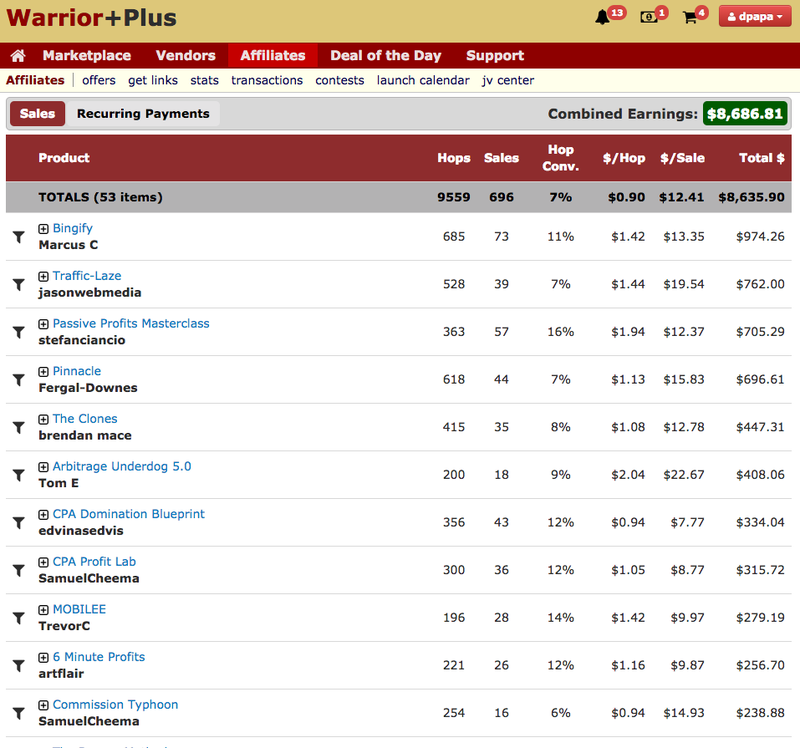 Learn how to monetize this for passive income from the Free Targeted traffic you are getting from. 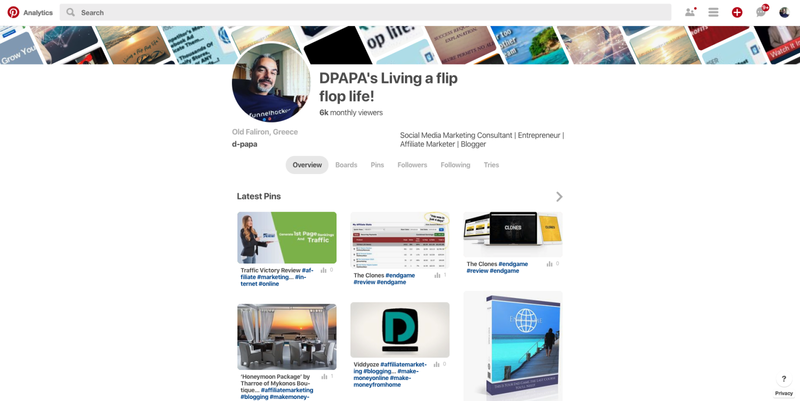 You can also automatically follow other Pinterest boards for increased traffic and user engagement! Enjoy More Traffic and More Passive Profits! 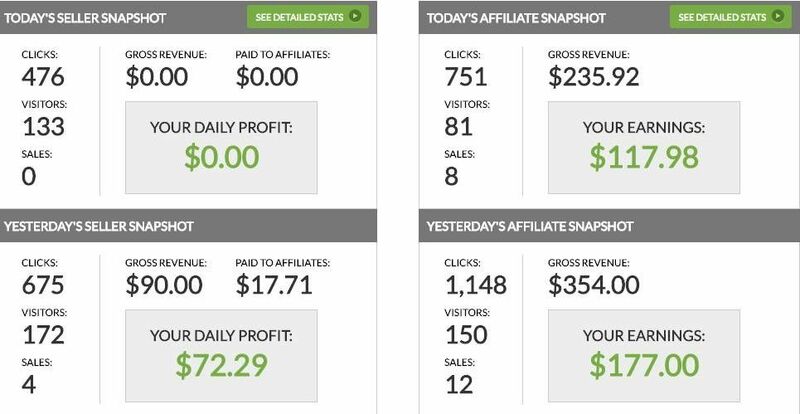 By generating more free targeted traffic, you can monetize your own blog, make money through your own ecommerce store, of capture more leads to create more passive income! 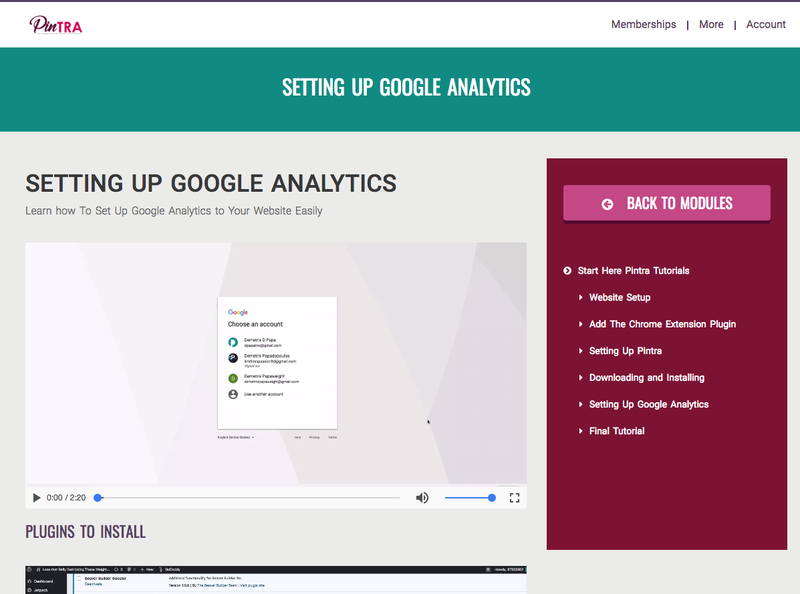 Exclusive Case Study and Training Video Modules! Watch over our shoulders as we teach you how to setup your Pinterest account, how to create your own boards, how to create a new Wordpress blog, how to integrate Google Adsense, and even how to find offers that’ll make you quick cash! We will be setting up your Website or blog into a cash machine. 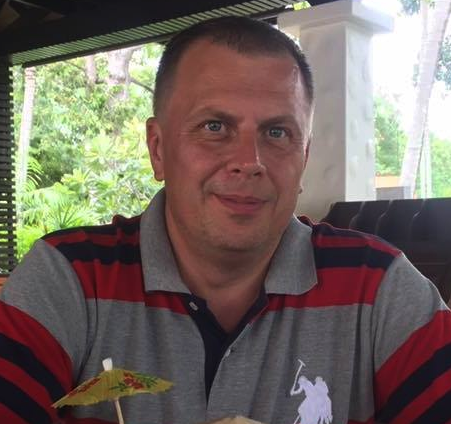 **Watch over our shoulders as we teach you how to maximize your results, by driving traffic for penny's using my own exact blueprint on how i drive traffic using FB Ads and how I monetize my cash machines for passive income. This Advanced training was first included as a stand alone upsell. But we decided to unlock it for the "Pintra Empire" members. **These training modules are not included in Pintra "Spark". STEP 3 - Click on Image To Build Content and Free Targeted Traffic On Complete AUTOPILOT. That's it. 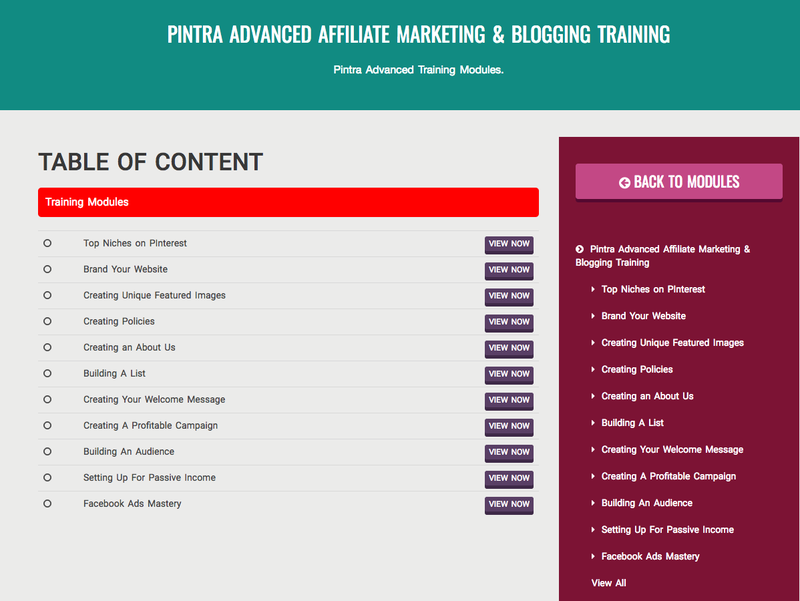 ... or even real passive income from the free targeted traffic you'll be getting using our Pintra Software and training. Over The Shoulder's Training on How To Monetize Your Blogs and Websites for Maximized Results. No BS. This is a fully tested evergreen software, made to help you generate loads of free targeted traffic to your wp websites or blogs and with content. Let's Get Started Today! Choose The Package That Suits You Below And I'll See you Inside! Yes it is possible. But only after you set things up first. 1. You will need to first download the WP Plugin we offer you inside. 2. Then download the Chrome Extension we offer you inside. 3. You will then need to login into your Software's Dashboard. 4. You will need to connect or create your Pinterest Account. 5. Create a website if you don't have one already. 6 . Then inside your software you will begin your campaign template . These steps are needed to get to the "One Click" feature we explain in the title, where you'll be pushing New Content Over to your Blogs and websites. Instantly. You only do this once! Q: Wait, you are Copying other People's Content , how's that ethical? Won't that get me in trouble? We understand that this might worry some people in terms of the content you are pushing. Yes this is a gray area definately, and we don't suggest you copying other people's content as yours . What you can do though is give the credit back to the source. So our software covers you there. We automatically insert the links as a "continue reading here" linking them back to the source's original content and website. This way you are providing with backlinks as well. We also provide you with spinning tools inside, making your content unique each time. Yes, you definately have to be careful. But we offer you ways to make your own unique images based on the images you find. Once again, we don't want you using this software for unethical reasons. We woudn't want our images stolen either. There are ways and strategies to make your own through the training videos inside. Yes. You will need a budget for a website and hosting, which is about $30 all together for the month. Anything else, inside, is optional and not needed to make our software work for you. You will also need a budget for paid traffic if you want and it's optional. 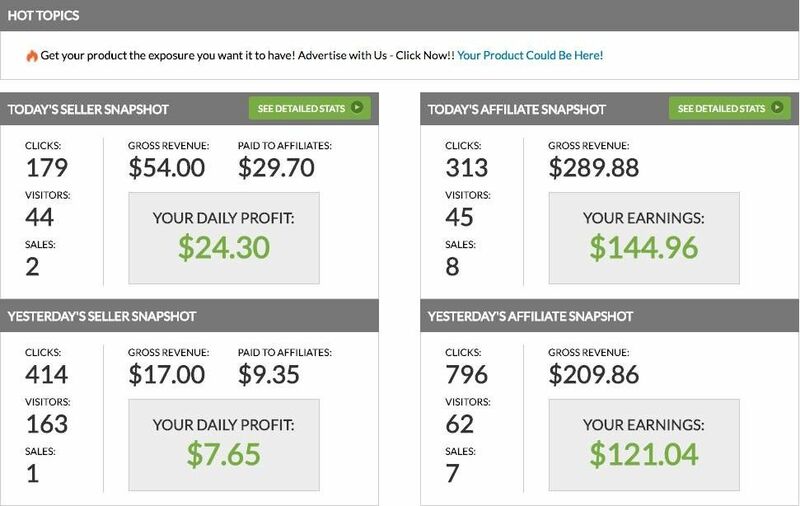 We’re 100% Confident That You Will Love our amazing product and once you set it up , you will be seeing your free traffic coming right back to your websites. TrafficZion is not endorsed by Wordpress Platform, in any way. Wordpress or WP is a trademark of Wordpress site. 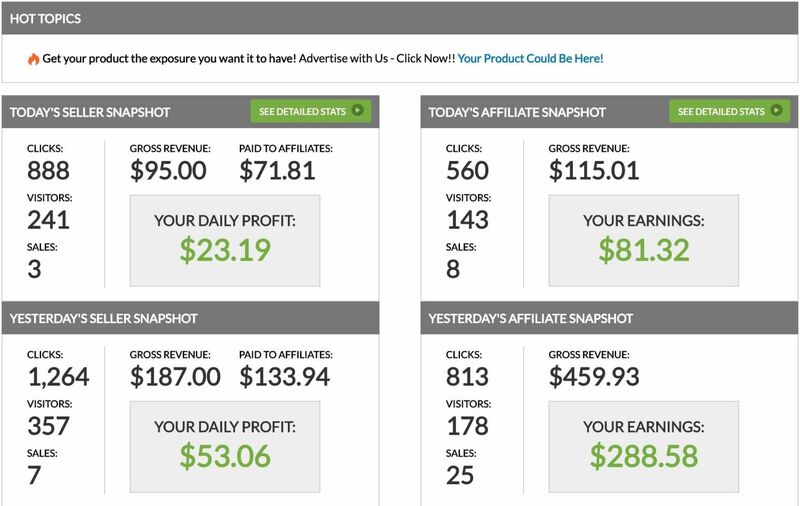 TrafficZion is a stand alone software helping users engage with the WP platform on autopilot, ethically. This site and software has no relation with Pinterest. 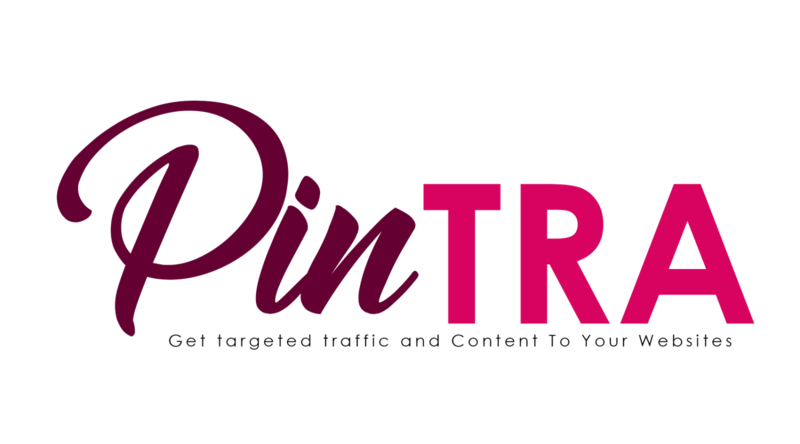 Pinterest owns the Pinterest Trademark and does not endorse Pintra in any way. We've done our best to correctly and accurately represent our software and training “Pintra” which is sold through this website. Where we make any claims, we believe them to be accurate, however you should not rely on those claims when you make a decision to purchase our software or not. The testimonials that you see on this page are obtained from real customers or beta testers fo the software. However, they are exceptional results, and you should not think that every user of Pintra will achieve same results. There is no guarantee that you will achieve any results at all. The success and results of each user depend greatly on that user's experience, background, motivation, time spent using the software and many other factors. 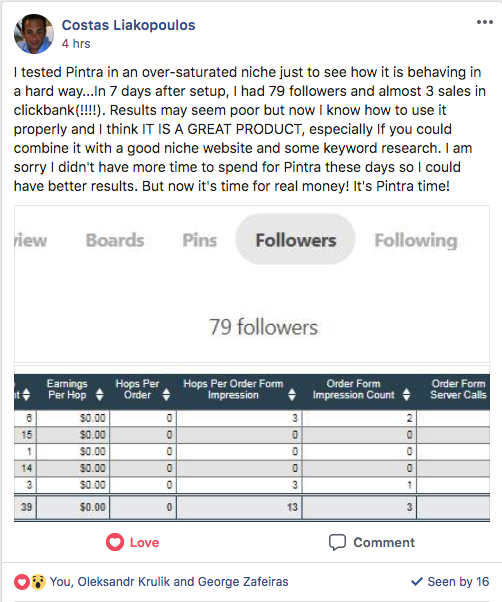 “Pintra”, and the creators of the software and training & Limitless Passion Ltd, is not liable for anything that may result to your Pinterest Account, or any other account or service you use. While this method does work, we make no claims it is compliant or otherwise with Pinterest's terms of service. Use at your own risk. 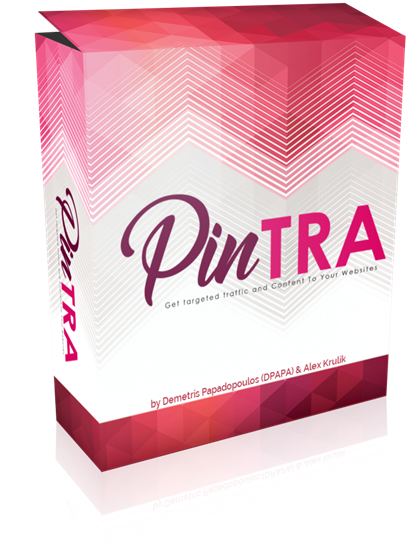 Pintra is in no way sponsored, endorsed or administered by, or associated with, Pinterest. You agree to a complete release of Pinterest from any claims. For all inquires and support, contact us here.